Home - West Valley Instrument Specialists, Inc.
Over 40 years of experience At West Valley Instrument Specialists, Inc.
All instruments are restored to original showroom beauty and the best quality possible. 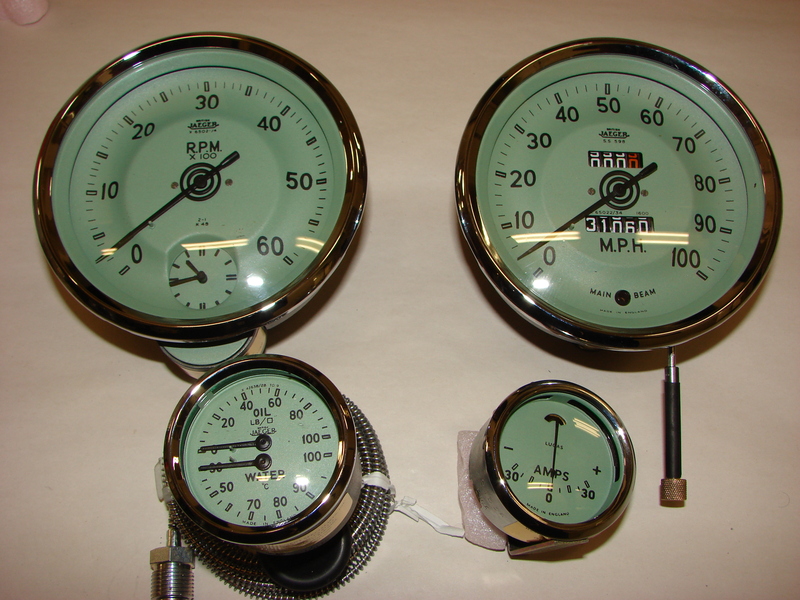 Every instrument includes reprinted dials, new glass, new or rechromed bezel, and replacement of all worn internal parts. 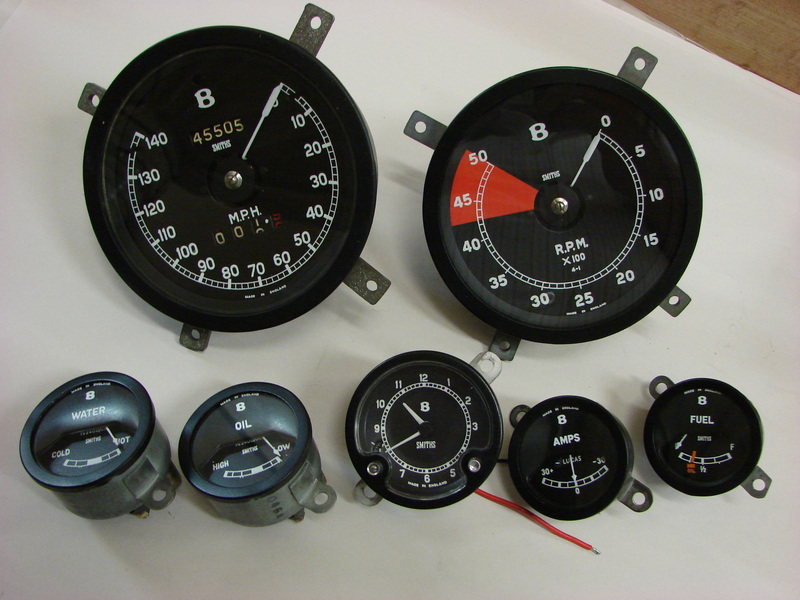 We recommend that all instruments on the dashboard be restored at the same time to assure a perfect match on all dials. 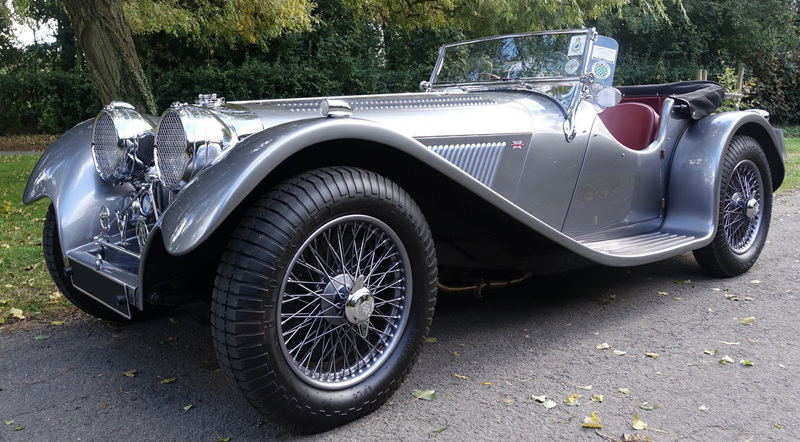 Please call or email us for more pictures of classic automobile instrument restoration available in our database of completed projects. Also, we encourage you to take a look at our links and references page.